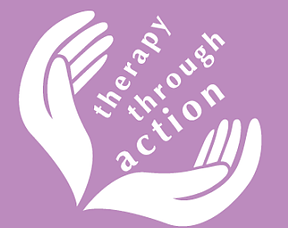 Karen is an Arts Therapist specialising in Dramatherapy M.A., B.A(Hons), offering a unique Arts Psychotherapy approach to a wide variety of individuals, groups and organisations. When verbal communication is difficult or it is hard to express what’s going on. When emotions or issues are unknown, overwhelming or too confusing to express verbally. When words are not enough or too much to bear. I work with people of all ages who are facing a range of issues, disabilities or diagnoses. Children & Young people with emotional, social or psychological difficulties, causing behaviour which may be difficult to manage or hard to engage. Mental health, emotional and psychological issues, ranging from depression and psychosis, to recovery from abuse or addictions. Brain injury or neurological conditions, such as a stroke or dementia. You don’t need any experience in the arts or drama to benefit from this unique Dramatherapy Service. Dramatherapy is a unique form of psychological therapy using active, creative and playful methods to facilitate exploration, insight, growth and healing. As a Dramatherapist, I have an in-depth experiential and theoretical knowledge of dramatic & creative art forms, alongside clinical training in psychological therapy. This provides me with a sound psychological framework and Creative Arts tool bag to ensure safe & effective clinical Dramatherapy practice. Dramatherapy study is set at Master’s level (MA). The Masters’ qualification is approved by the Health and Care Professions Council (HCPC), accredited by the British Association of Dramatherapists (BADth), and recognised by the Department of Health. For more information on approved training courses click here. I am also a full member of The British Association of Dramatherapists and practice in accordance with Badth guidelines, code of Ethics and Equal Opportunities Policies and undertake regular clinical supervision. 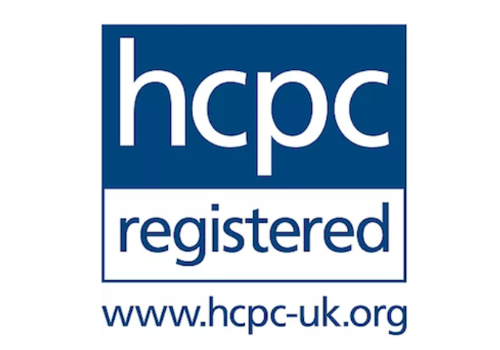 As a Dramatherapist, I am registered with the Health Care Professions Council (HCPC) under a protected title, and practice according to their guidelines. Karen is a conscientious, organised and caring professional, who has demonstrated a passionate commitment to supporting our student’s emotional and psychological needs through Dramatherapy. When we go out he doesn’t kick off anymore… I haven’t had to come into school for him and he hasn’t been sent home. He is coming to me more and giving me kisses on the cheek… showing me more love. He tries to do things himself a lot more and doesn’t lose his temper or get so angry with himself. He is a lot happier. I liked playing games and making my mask…sometimes it was hard. Sometimes I know what I want but it’s hard to say, so I liked not always talking. I learnt that it is not easy to decide for myself always, so I can ask someone for help.